In its last session before the summer break the European Parliament made an important decision concerning the European elections next year. On the fourth of July, the EP approved the Council’s decision on how to elect its members in the future. 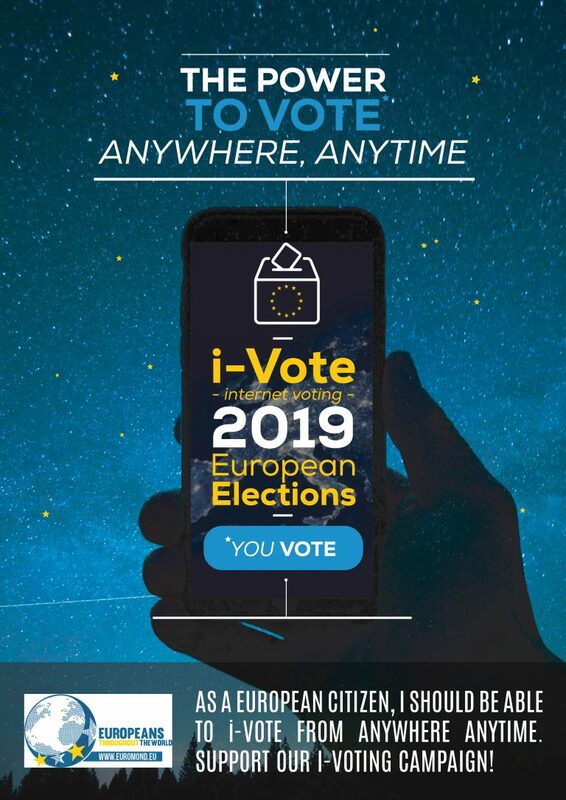 The most important changes to the existing law are that expatriate European citizens will be allowed to vote from non EU-countries and that online voting will be permitted. 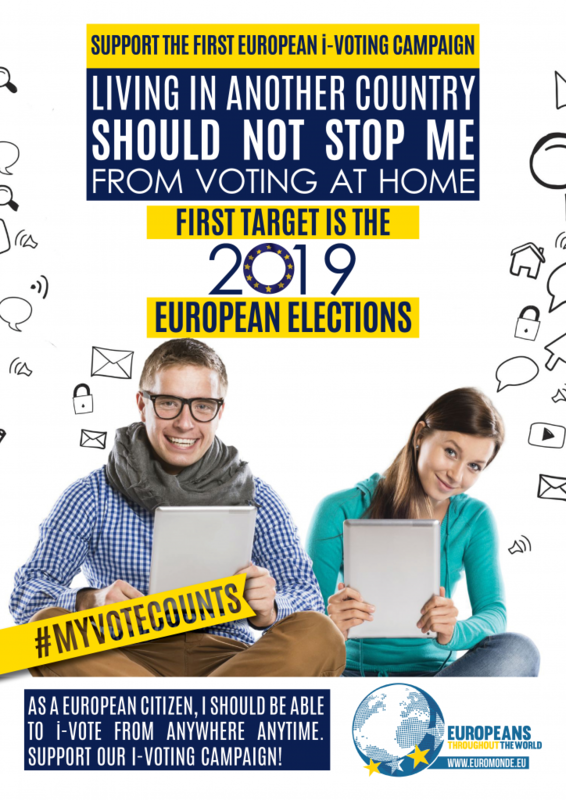 This is totally in line with the ETTW’s ongoing campaign, and as the president of the EP’s Committee on Constitutional Affairs, Danuta Hübner said: “It will make the elections more accessible for millions of European citizens”. The decision is an important step in the process of making it possible for expatriates to be more engaged in EU questions, let their voices be heard and make their votes count. 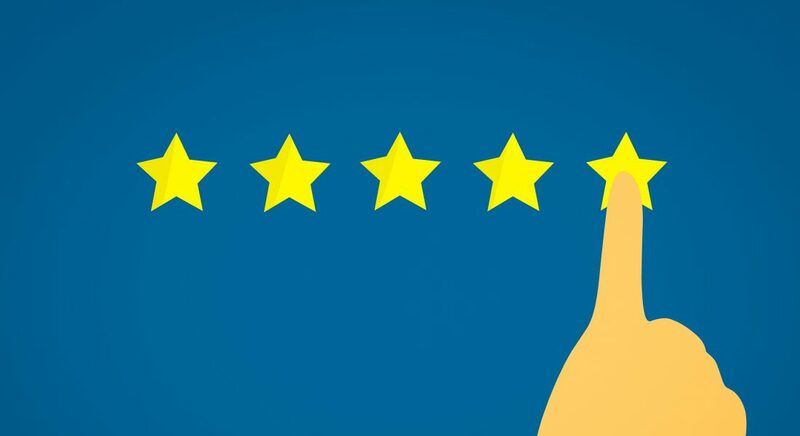 But as election rules in individual member states are national competences, the adopted provisions must now be approved by all EU member states.